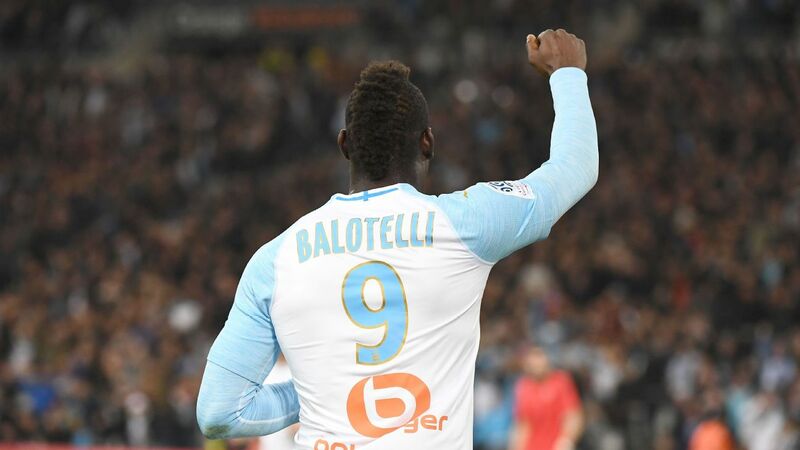 Balotelli, who joined Marseille in January after three years on the Cote d'Azur, struck midway through the second half to put fourth-placed OM on 47 points from 28 games, three behind third-placed Lyon. Italy striker Mario Balotelli has joined Marseille on a six-month contract, the French club said on Wednesday. 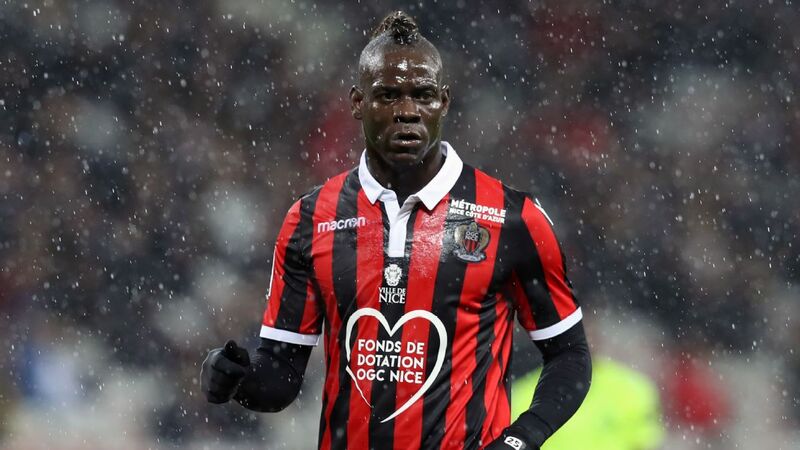 Sources told ESPN FC on Tuesday that Balotelli would join on a short-term deal after leaving Nice. The source added that Balotelli, whose contract with Nice has been terminated, is expected to be in Rudi Garcia's squad on Friday when they face second-placed Lille in Ligue 1. Italy international Mario Balotelli is set to join Marseille until the end of the season, a source close to the player has told ESPN FC. The deal, which will cost Marseille €3 million, does not include an offer for next season. However, Balotelli could receive an additional one-year proposal if he plays well and OM can clear room for him in the squad. According to the source, the former Inter Milan and Manchester City forward is in the city for a medical, which will take place on Wednesday. Monaco coach Thierry and his Nice counterpart Patrick Vieira exchanged warm greetings ahead of their first face-off as managers. Thierry Henry's Monaco stretched their winless run in Ligue 1 to four games as they drew 1-1 with Patrick Vieira's Nice on Wednesday as two Arsenal legends did battle in the dugout. Former France internationals Henry and Vieira played 313 games together at Arsenal, under the Premier League club's former boss Arsene Wenger, and with Les Bleus, but their former loyalties were put to one side as Monaco chased a first league win since Dec. 4.